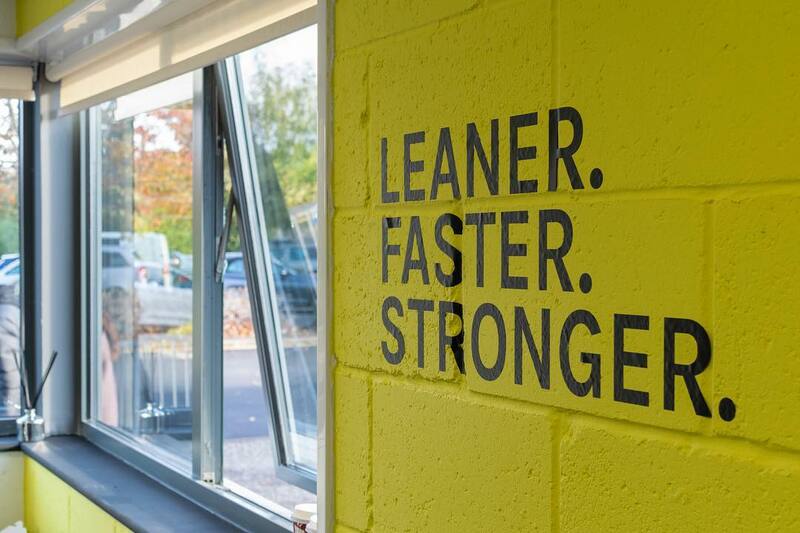 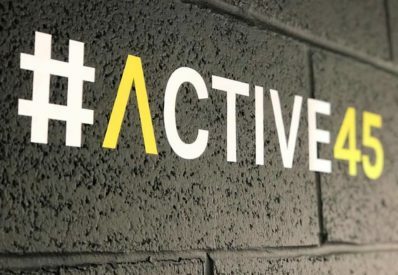 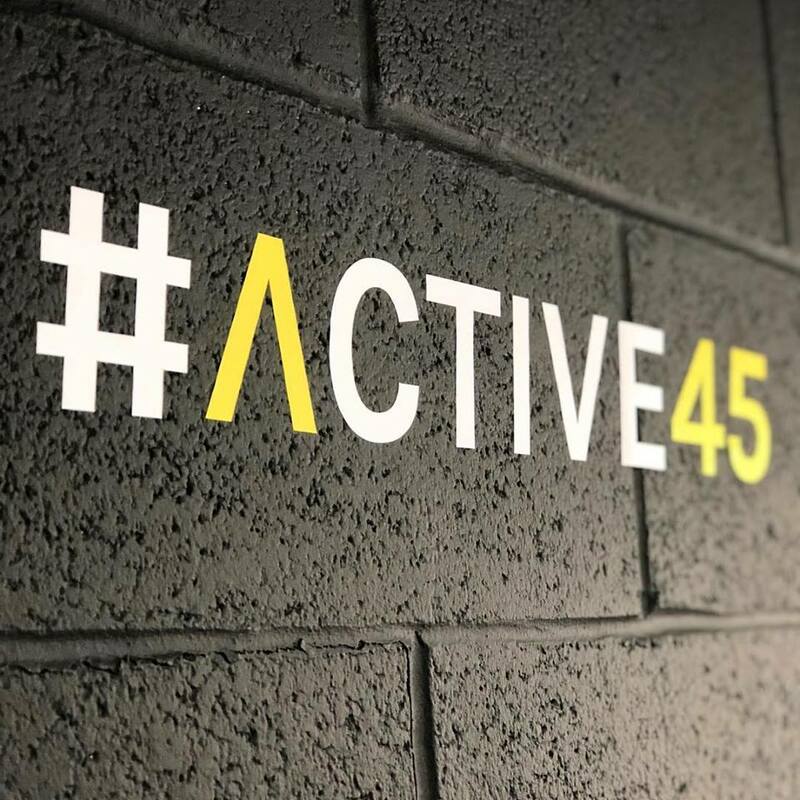 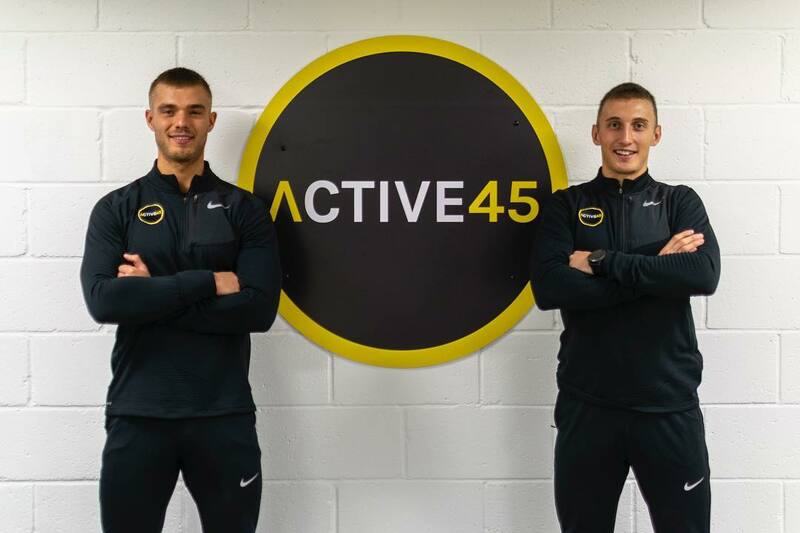 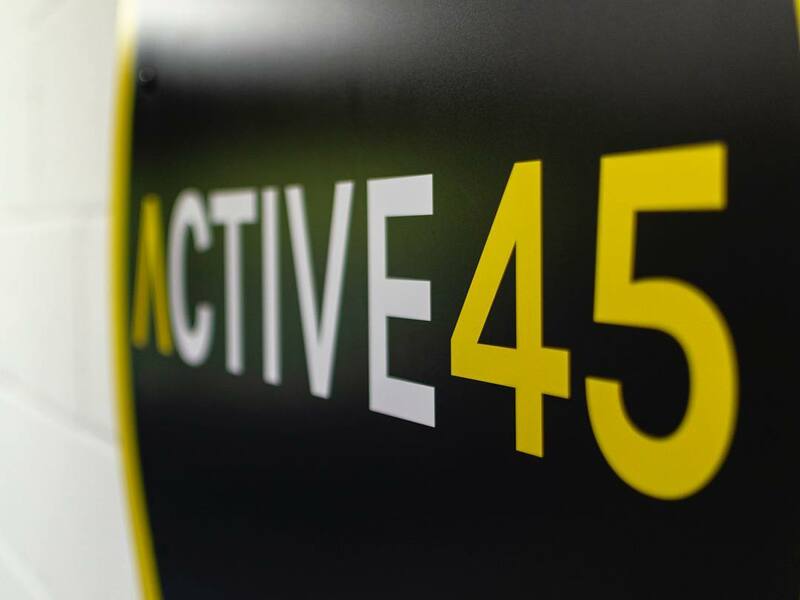 We helped Active45 make their studio their own with their company branding and inspirational quotes applied to the internal walls. 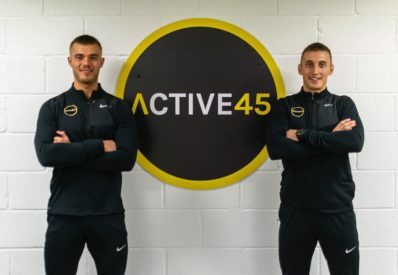 Social media icons and hashtags are also displayed to prompt an immediate response from their clients, be it a follow on one of their social media accounts, an enquiry or even a social media post, mentioning and hash-tagging #Active45. 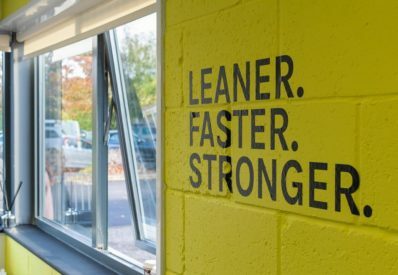 If you would like to turn your work place, inside or outside, into a more welcoming, enthusiastic and enlightening place, then get in touch with us!